Search Results for "children beach"
Close up of five children on beach facing camera and laughing. 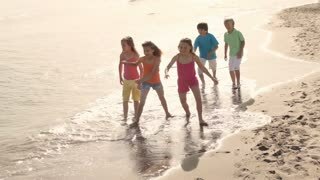 Slow motion of five children running on beach. Children playing on beach holding balloons. 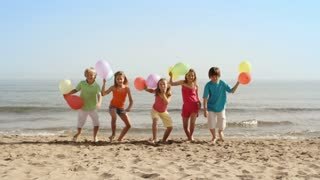 Slow motion of children playing on beach holding balloons. 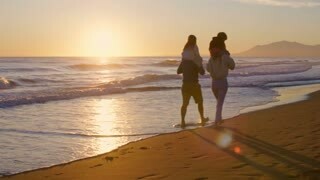 Slow motion of parents twirling children around on beach. 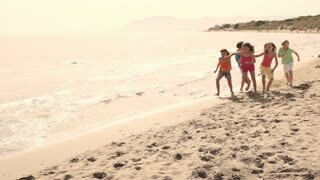 Five children running on beach. 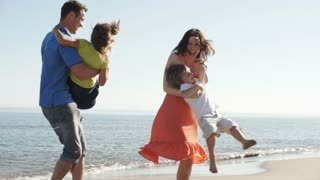 Slow motion family on beach, children running to parents. 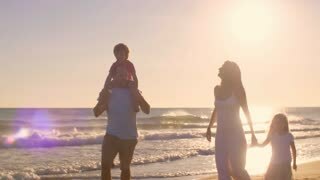 Camera follows happy young mother with two little children walking along exotic beach on tropical vacation slow motion. Slow motion of three children pushing beach ball on beach. 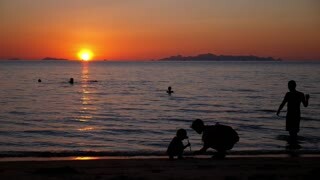 Happy Family - Mother with a Child Playing on the Beach at Sunset. 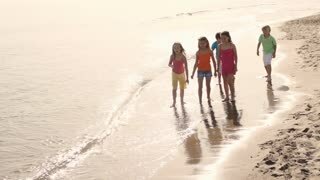 Slow motion of five children running towards camera on beach holding balloons. 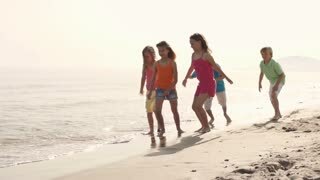 Five children running towards camera on beach pushing beach ball. Family on beach, parents wrapping children in towels. 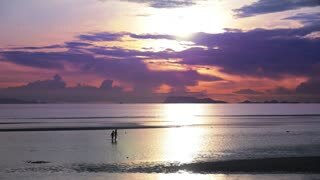 Slow motion of two children playing with beach ball on beach. 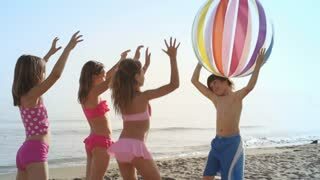 Slow motion of five children playing with beach ball on beach.